Friendly Hunting is a German brand with stores based in Munchen, Dusseldorf and Hamburg. They are not widely stocked in the UK but we believe that their cashmere hand woven scarves are some of the finest you will find anywhere in the world. Once you have owned one you will definitely want more. They have several signature prints which they describe as brand ambassadors. The Garden of Eden and the Eyes of Marrakesh are their two most popular designs and have been stocked by CW since we started with seasonal variations to the colour palette. Oh to be able to let the on line viewer touch the cashmere and feel just how soft it is! 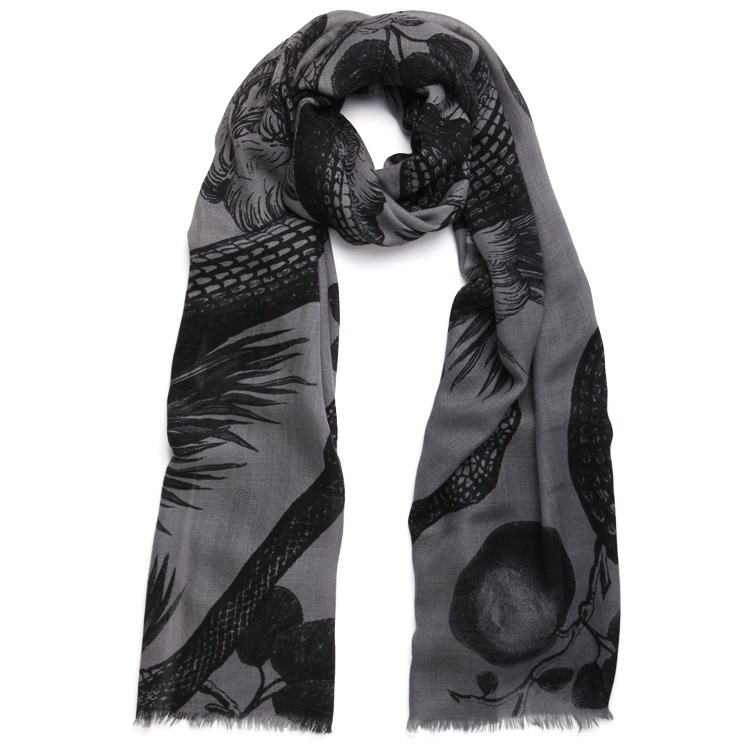 Their scarves really are exquisite pieces that will remain with you as friends for life.